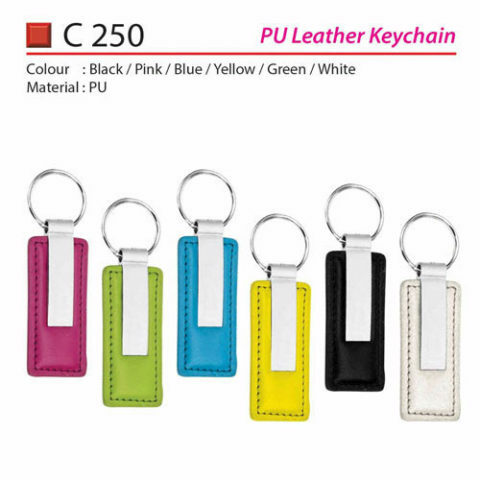 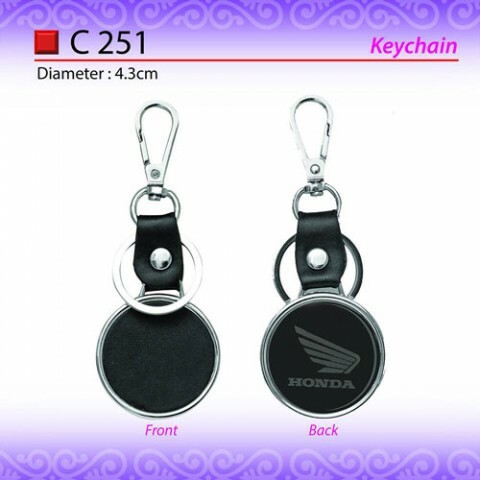 A lot of keyrings for promotion are created from metal, leather or plastic. 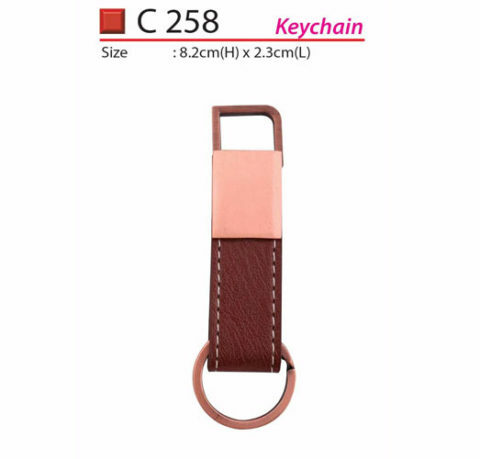 All of these materials have an exceptional appearance and feel. 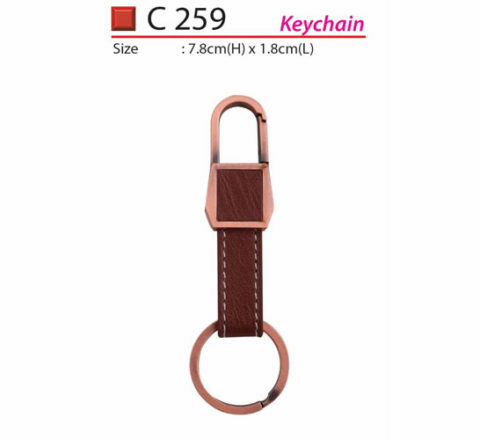 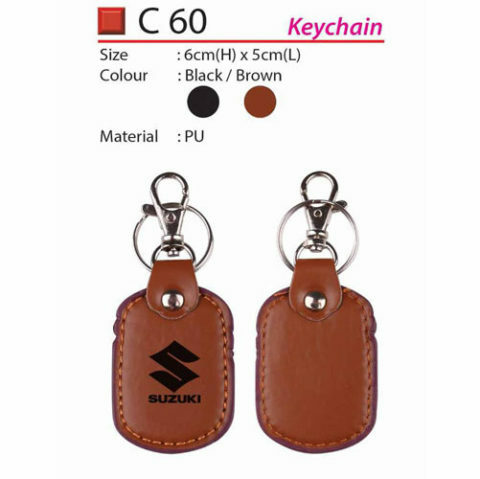 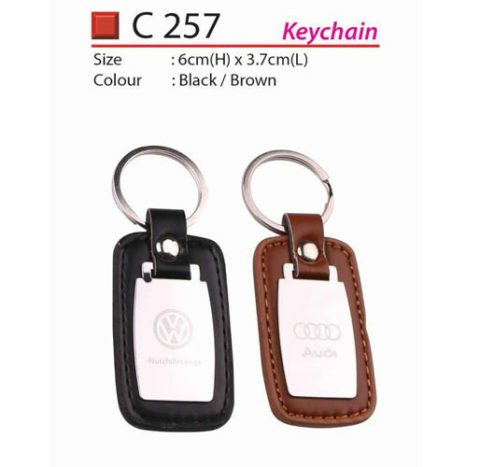 A great quality leather keychain portrays an image which is extremely diverse from a plastic keychain. 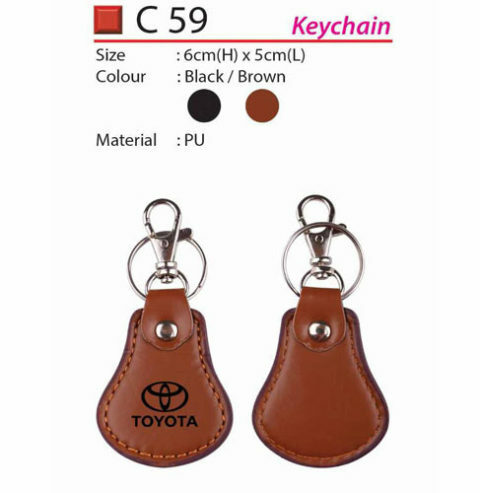 The product feels more costly and is ideal for the times you will desire to present a gift which has the elegant feeling which leather provides.